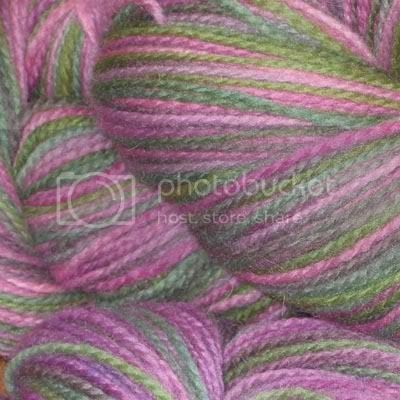 Midnightsky Fibers: Sock yarn, handpainted of course! Sock yarn, handpainted of course! There is sock yarn! It is so yummy to knit with, super soft in all of my swatches so far. More info to come soon about the specifics- suffice it to say for now that it is from a small mill, spun just for Midnightsky Fibers. There are two of each color right now, and the skeins are each 4+ ounces of yarn.